Liberate leadership potential. Ignite sales force potency. Unify teams. With our transformational coaching and training systems. In sales reps, managers, directors, and VPs. Sales teams. Management teams. Executive teams. Your team. Build organizational strength. Put People First. Boost selling effectiveness & sales management impact. Sales managers are a key part of your success. Sales managers, directors, and VPs must manage sales AND lead people effectively to get the best results and retain high-performing sellers. Our sales management development programs help sales managers and leaders intensify employee engagement to reduce turnover, increase selling effectiveness, and lift sales productivity. 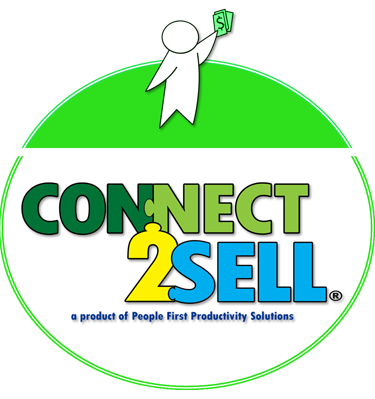 Visit our Sales section for a full list of our sales productivity solutions! Coaching is perfect for sales executives, managers, and sellers who crave one-to-one support for skills development and sales success. We deliver efficient and highly effective breakthrough sales coaching to address real and perceived obstacles. Our coaches are certified in coaching techniques and have experience both on the leaderboard and as sales managers. Reduce turnover & improve profitability. Get business results and build for the future with your own company-branded leadership development program. The programs we build use an evidence-based framework of leadership combined with effective instructional design and architecture. Our clients enjoy reduced turnover, improved productivity, and top line revenue growth as a direct result of executive leadership development and coaching. The most effective managers and supervisors enable, ennoble and engage employees to build long-term organizational strength. Our management training courses teach you to manage work AND lead people, a powerful combination that drives emotional commitment and additional discretionary effort from members of your team. You can also do it by yourself, for yourself. Our online DIY resources are designed with you in mind. Practical, affordable, and transformative to make you the leader and manager you want to be. Work with one of our Certified Executive Coaches to overcome career roadblocks, navigate tricky interpersonal and development issues, and achieve tangible business and individual goals. 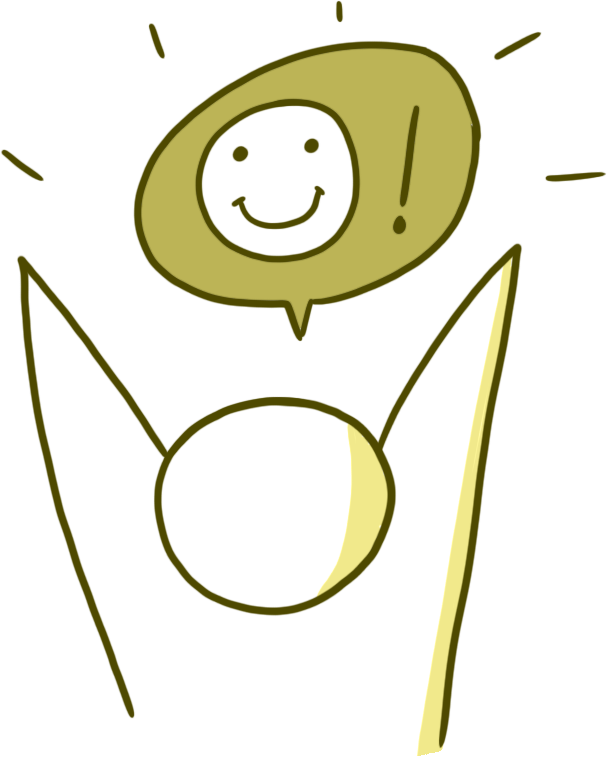 Improve workplace team effectiveness & productivity. Our team building workshops hone in on your team’s specific issues to repair employee morale and boost overall organizational productivity. 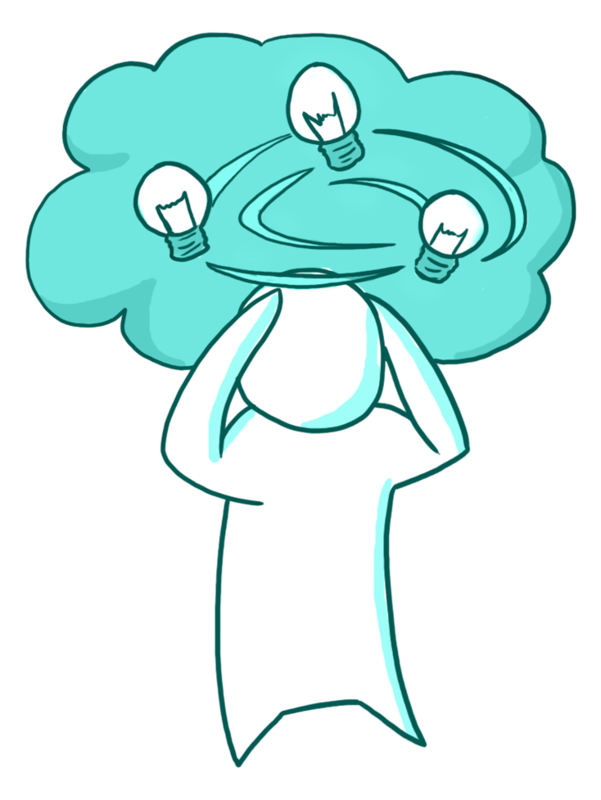 Workshops include retreats, team facilitation, and interventions for dysfunctional teams. 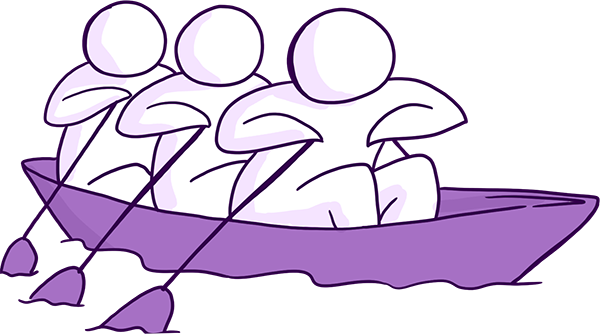 Note: We help workplace teams perform cohesively. We DO NOT teach employees how to do their jobs better; instead, they learn to rely on each other and to interdependently work together to improve team productivity. Is your team struggling with communication, conflict resolution, mistrust, personality clash, productivity, or turnover challenges? Or, do you think your team just needs a little something extra to excel? 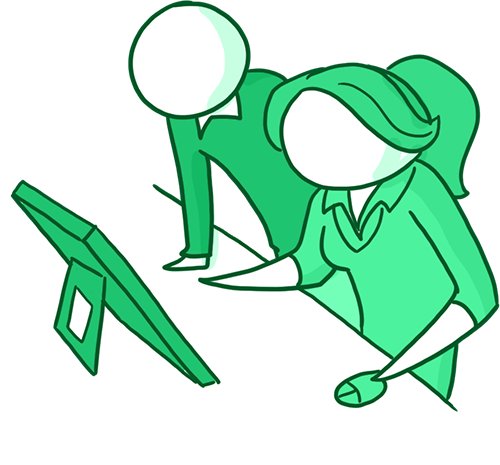 Our team effectiveness assessments pinpoint opportunities for improvement and provide actionable steps to progress. Small group coaching is perfect for teams who want to improve communication and manage interpersonal working relationships more effectively. Our coaching sessions are led by a credentialed business coach trained to help your team reach the goals you set. 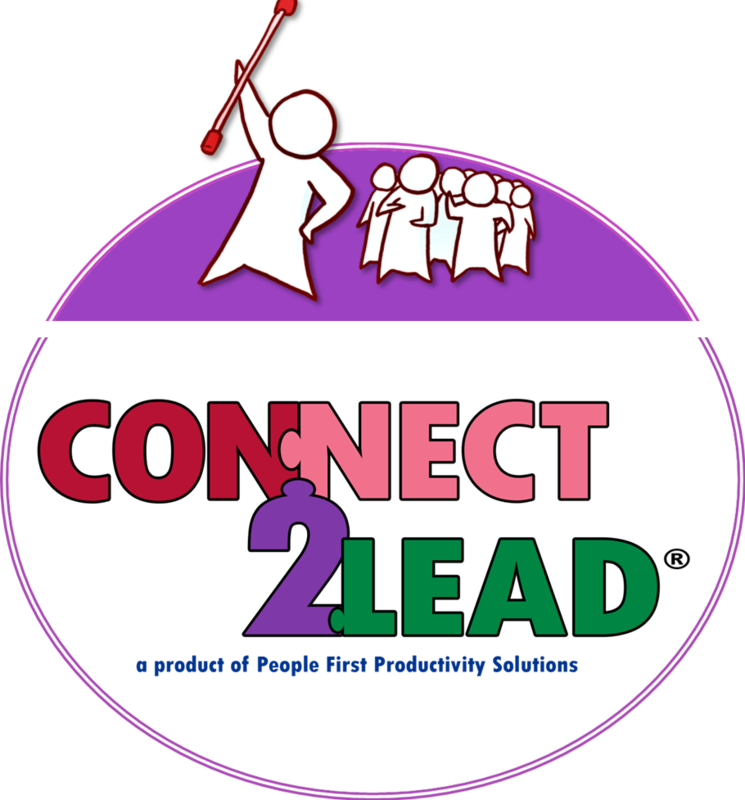 What Is People First Productivity Solutions? 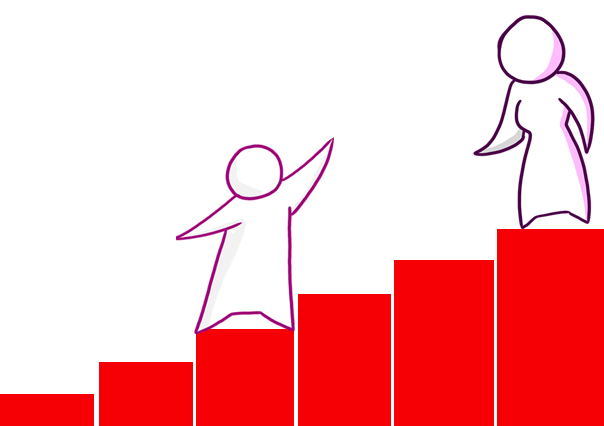 People First Productivity Solutions was founded in 2006 with a Mission to help companies build organizational strength by putting people first. We’ve worked in all sectors, all organizational sizes, and with international businesses. The PFPS team has senior-level management experience in various industries, enabling us to tailor every service to a client’s specific needs. We also offer fully customized curriculum design for organizations that want something unique. 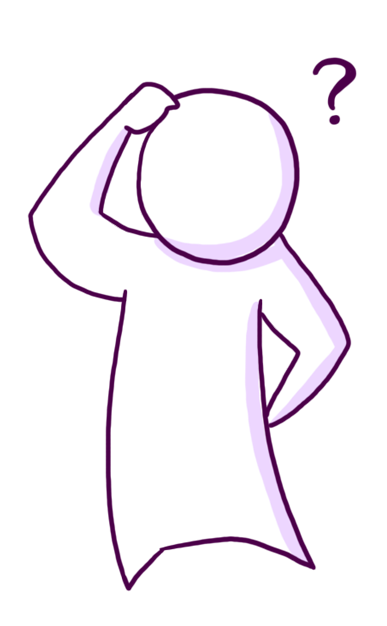 Request instructional design and customization services for your own in-house curriculum here. Why is “People First” in the name? Because the best way to improve your bottom line is to build the people who will build your business. Our philosophy is to put people before profits, processes or programs -- because people drive all those outcomes. Why do businesses choose People First Productivity Solutions? Our clients get results by enabling and ennobling people. We offer a variety of highly effective coaching, training and development programs, and our solutions can be customized to meet your specific needs. Check out our certifications, appearances, and testimonials to see what you can accomplish by partnering with People First Productivity Solutions. How Do I Know PFPS Is the Right Fit for Us? We work with mission-driven teams and businesses that value their employees, customers, and partners. If you believe in the power of people and want to liberate leadership at every level, let's talk. 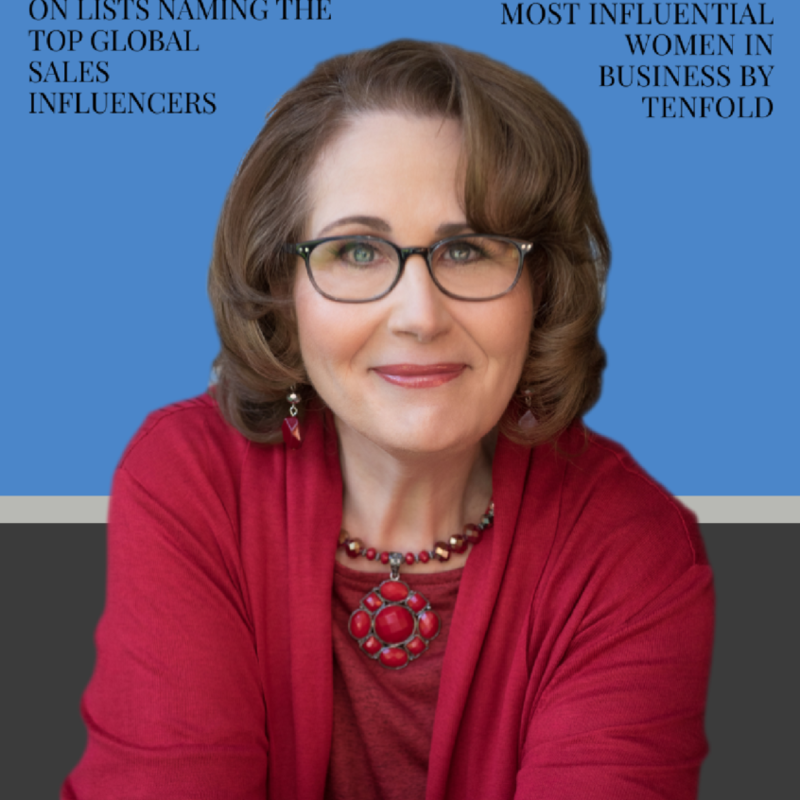 Deb Calvert was named by Treeline as one of “The 65 Most Influential Women in Business” and consistently appears on lists of Top Sales Influencers and Thought Leaders. She has worked as a leadership program architect, sales productivity specialist, and researcher for over 20 years. Her unique mix of senior-level Sales, Human Resources, and Operations experience gives her valuable insight and the ability to understand the challenges faced by companies and senior leaders. Deb is a top sales & leadership speaker for organizations and industry events. “I can say that Deb and her firm have worked with me personally and two of my management teams over the last several years and, without a doubt, Deb is trustworthy, she’s expert, and she’s extremely dynamic. “We’ve had an opportunity to work with Deb twice now and what’s been great about that opportunity is she’s been able to tailor her approach towards our sales agents and what we really want from a training team for them to specifically work on. 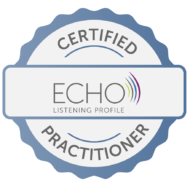 “I was looking for support with leadership development, supervisory and management skills, coaching, vision and mission development for multiple organizations. I greatly appreciate Deb’s facilitation skills and the ability to inspire others to develop additional skills needed as leaders, managers and supervisors in the workplace. Invest in yourself and your organization with these DIY resources. 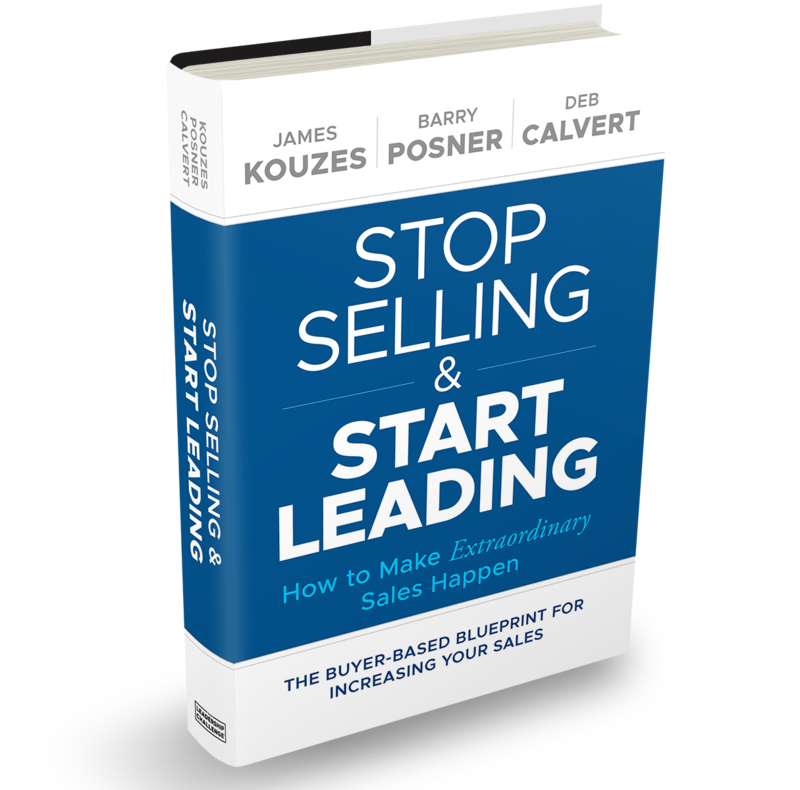 This book is about the EXTRAORDINARY THINGS sellers do when they stop pushing people to buy before they’re ready, and they start guiding buyers to the best solutions. 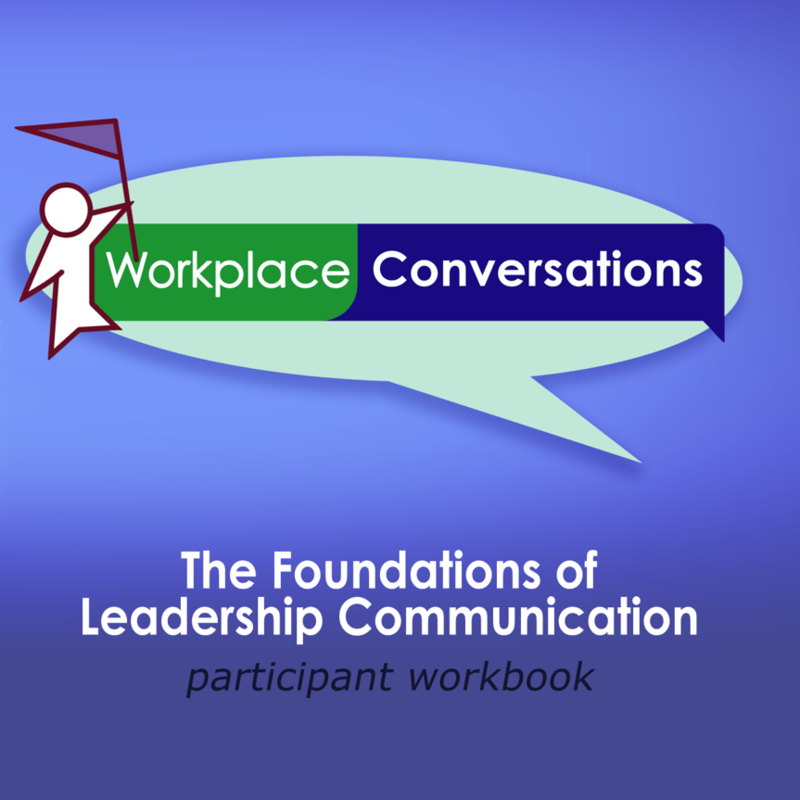 Workplace Conversations is the self-paced, affordable, do-it-yourself online course that will set you up for success as a supervisor at any level. Also available as in-person group training taught in English or Spanish. Want to connect with buyers and differentiate yourself? 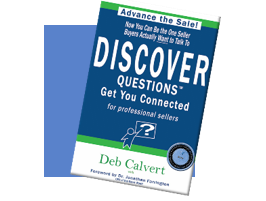 DISCOVER Questions® reveals findings from buyer research on how to use questions to build trust, form strong bonds with buyers, and advance the sale more quickly. 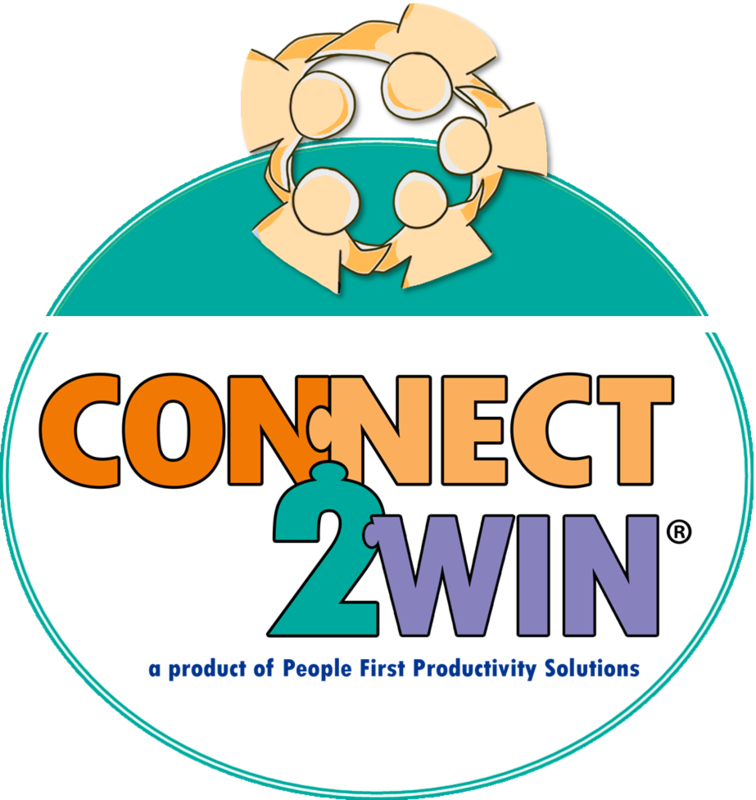 What can People First Productivity Solutions do for you?